Please use this form if you wish for us to organise and send an SMS message for your business to your customers. If you are requesting for a same day send, please give us at least 3 hours notice and phone us after you have sent this request. Please note this form is only for our current customers. What date/time do you want to send the texts? When is offer valid from? 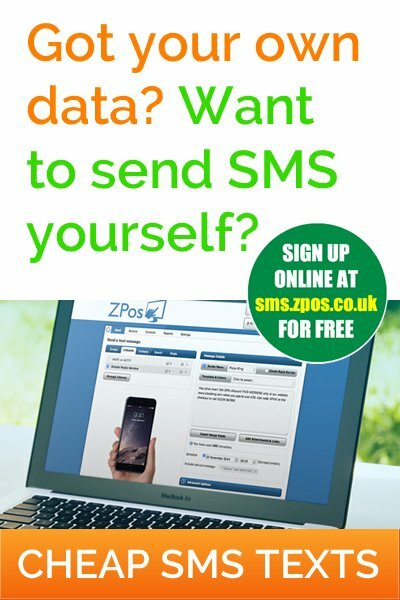 When do you want to pay for SMS? Which customer mobile data would you like to send to? Would you like us to write the message based on the offer you said? We will do our best to action your request, however if there are any problems we will contact you. You will receive an estimated cost BEFORE we send which will also tell you the amount of numbers we are sending to. Remember, we remove landlines and duplicate numbers. * We can only take the money from your online card sales if you use our payment gateway.